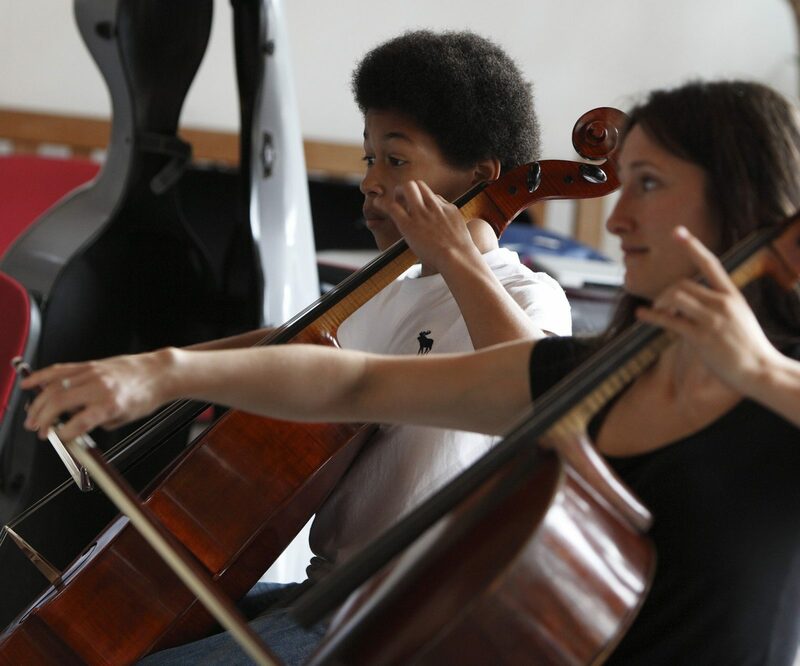 Joining ESTA offers you access to a community of passionate string teachers and resources that can help to inform and inspire your teaching. We have different types of membership. 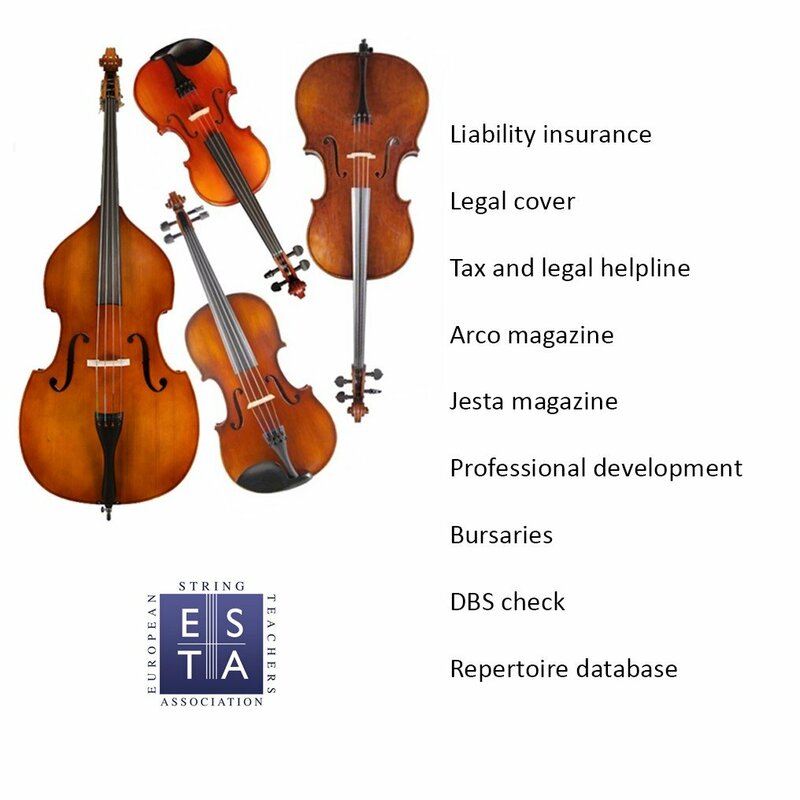 Full Professional members of ESTA receive all the benefits listed below. Other types of membership have more restricted benefits. To find out more about specific memberships please click here.